Learn while having fun with the next websites about "the time" and the "daily routines". Have a good practice for the text next week! Click HERE to revise how to write and pronounce numbers 1-100. Click HERE to play games about numbers. Click HERE to play games about the P. Continuous (actions happening NOW). To see how to WRITE and LISTEN to numbers 1-100, click HERE Very helpful!! Click on the picture below to open the exercise for homework. Write in your notebook ONLY the answer. Click on the picture below to open the exercise for homework. Write it in your notebook and solve. If you want to PRACTICE and get an EXTRA POSITIVE MARK, you can do it with this exercise. 1. My brother ............. a book in bed. 2. You ............. a letter for your partner of the English Day. 3. I ............. my finger with the knife. 4. My father ................ to the radio in the car. 5. I .................... a blue umbrella for rainy days. 6. Anna ................ English very well. 7. Kangaroos ............ very high. 8. My English teacher tells me to ............... cartoons in English. 9. I always .............. my bed before I go to school. Hello 4th graders. Remember to do the two homework tasks from the blog. - Then, write down in your notebook 5 sports that appear in the video. - Use the following model to write a text in your notebook about a sport you like. Only for 4th B students, answer the questions about the reading we started in class. Have a nice weekend! We like this year's song very much, HAPPY CHRISTMAS, by JOHN LENNON. Since practice makes perfect, you can rehearse the song at home by clicking on this link below. Enjoy! In the classroom we did not have much time to play these funny games you have liked so much. Hence, below you have the links to these two games so you can have a good time playing with them at home. It is a pleasant way to revise for the exam! PREPOSITIONS: roll the dice and choose the right preposition! ANIMALS: burst the right balloon to spell the pets' names. Practise the daily routines with this Jclic activity. Revise" the time " with these activities. (T'has de descarregar el programa Jclic applet. 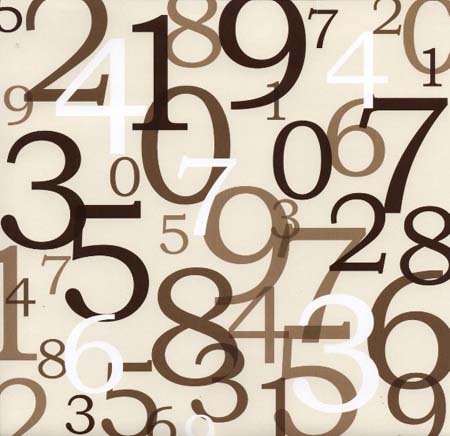 Listen and practise numbers with this video from youtube. Here you can learn some names of animals. i no et perdràs mai. Learn the parts of a plant in English. Let's practice some class vocabulary.